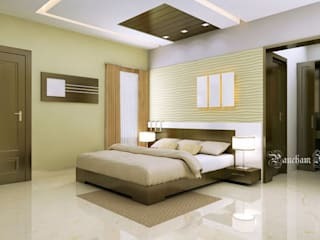 Pancham Interiors is expertise & experienced Interior Designer & Decorator in Bangalore. 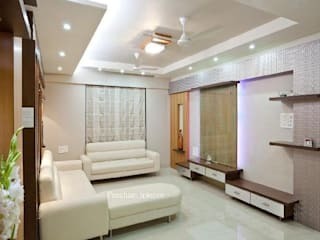 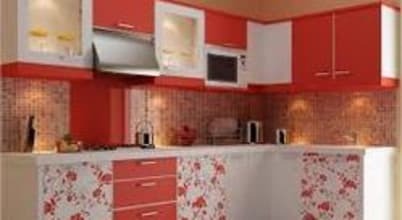 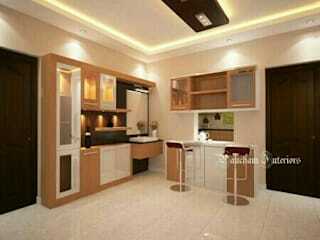 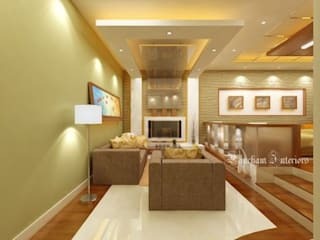 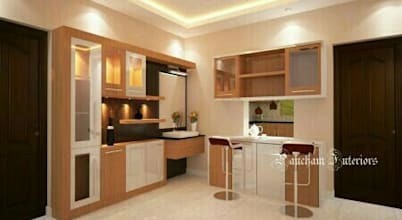 We do Residential Interior Design (Bedroom Interiors,Kitchen Interiors,Modular Kitchen,Wardrobe Design,Living room design, Bathroom Interior) Commercial Interior(Corporate Interior,Office Interior,Retail Interior,Hospitality Interior,Healthcare Interior,School & college Interior,Modular Workstation) Apart from this we do furniture design,upholstery sofa,ceiling design,wooden flooring,electrical work,wall painting & 3D-Design. 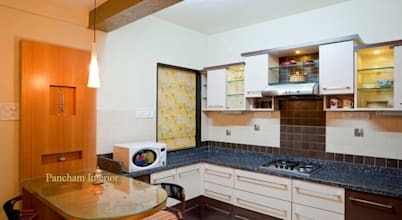 The kitchen is an integral part of any Indian house, a place which is the source of our day long energy. 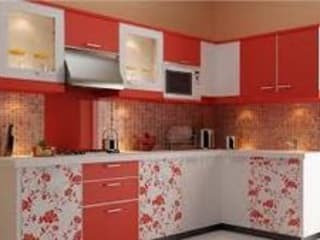 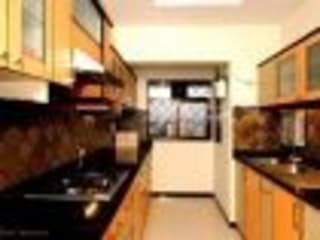 To enhance the aura of the kitchen the science of Vastu cannot be overlooked.